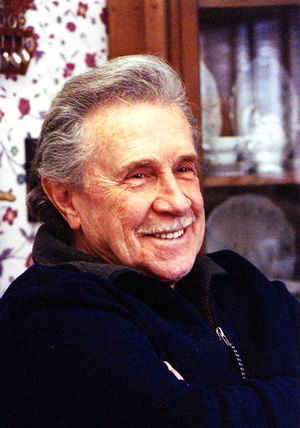 Ralph Ring, was a gifted intuitive technician who in the late 1950s and early 1960s worked closely with Otis T. Carr, a protégé of the great inventor Nikola Tesla. 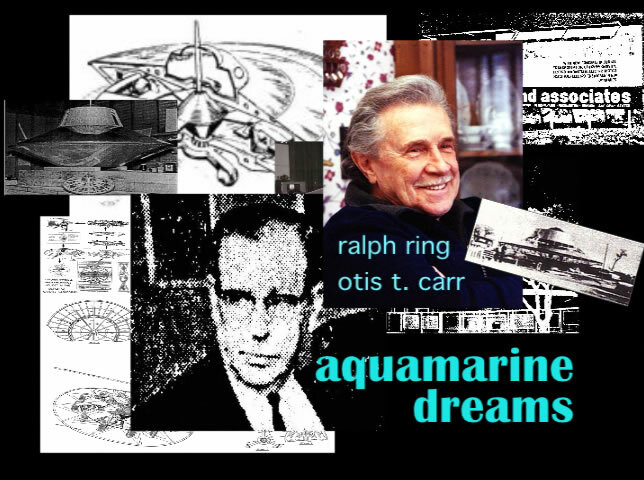 Prior to meeting Carr, Ralph had helped the famous French oceanographer Jacques Cousteau develop the aqualung, and had then spent a period working with a government-funded research organization called Advanced Kinetics. In essence, the account is as follows. 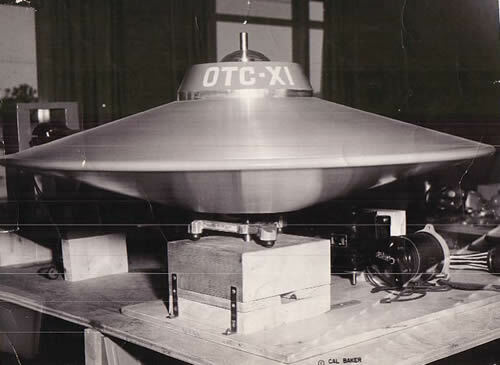 Carr and a small group of engineers and technicians, one of whom was Ralph, built a flying disk, powered by rotating electromagnets in conjunction with a number of small, ingenious capacitor-like devices called "Utrons". A number of prototypes were built, ranging in size from experimental models a few feet across to a passenger-carrying craft which was fully 45 feet in diameter. The smaller disks flew successfully – one even disappeared completely and was permanently lost – and Ralph himself testifies to having co-piloted, with two others, the large craft a distance of some ten miles, traversing this distance instantaneously. 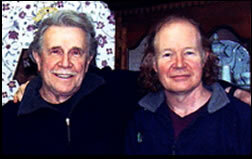 Carr states, "I've heard that the aliens use the same principle to operate their craft. Their physics seems to work in harness with their consciousness. The craft amplifies the power of their minds. Their craft won't operate without the pilots. I've heard that's why we can't operate their craft – or, at any rate, we can't operate them the way they do. We're just not adept enough mentally and spiritually. So there are two secrets to making the saucers work. One is the advanced engineering, and the other is the mental and spiritual ability. We may have duplicated some of the first, but we may be a long way from the second yet." Ralph Ring is a brilliant innovative technician who as a young man in the late 1950s and early 1960s worked closely with Otis T. Carr. With the aid of his small team, Carr, who was himself a protégé of the great inventor Nikola Tesla, built a number of flying disks, which worked.... prior to their experimentation being forcibly terminated by government agents. 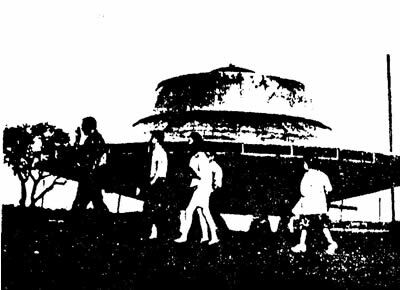 In a dramatic experiment, Ring co-piloted a 45 foot disk a distance of ten miles, arriving at their destination instantaneously. Ring, now aged 71, tells his captivating personal story to Project Camelot. for Bill Ryan's comprehensive article on Ralph's work with Otis Carr based on their earlier conversations, including many high-resolution photos and blueprints.